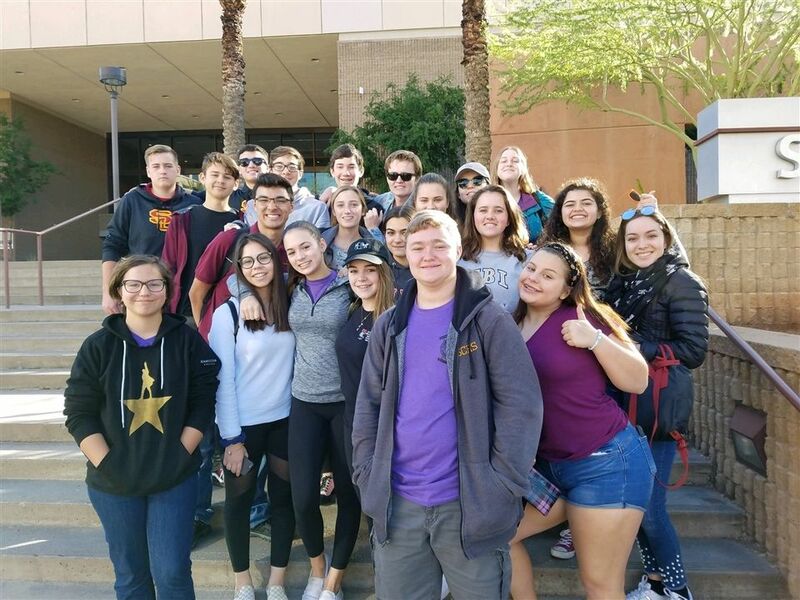 Salpointe Catholic High School's Theater Department performed in the Arizona Thespian Festival and was recognized with the Gold Honor Troupe Award for the 21st year in a row. The award recognizes excellence in performance, community involvement, extracurricular education opportunities, and troupe cohesiveness. Salpointe's one-act play, Dia de los Muertos, recieved Superior scores across the board. 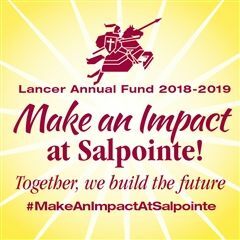 Salpointe students Sophie Smith and Jackie Barra also received a Perfect Score, awarding them with a Superior distinction in the first-ever Face Off Makeup Challenge. A total of 48 schools from the state of Arizona competed in the Festival.